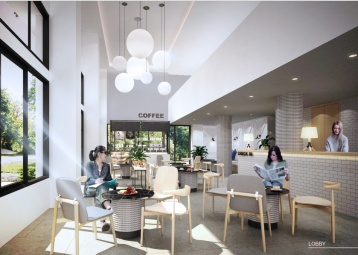 Summer Hill, a new stylish summer-inspired Retail Hub, one step from BTS Phra Khanong, you will find a place to hang out, rest, relax, and revive your energy. A great mix of shops, cafés & restaurants where everyone can enjoy. "A real estate developer focusing on Build-Operate-Sale (BOS) business model." 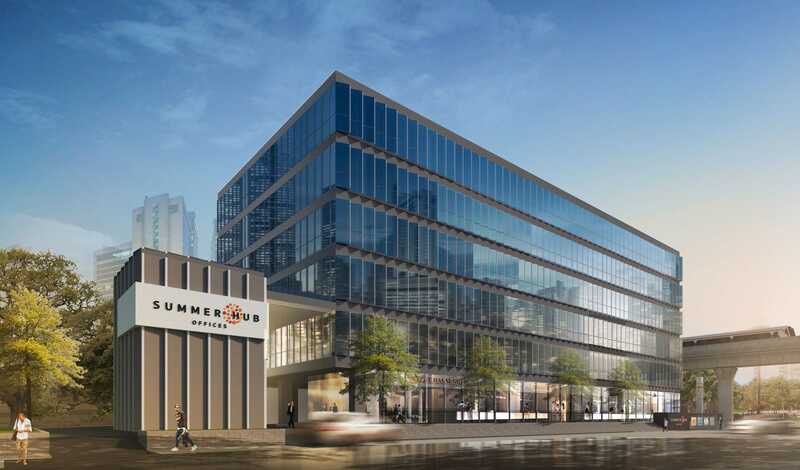 The Summer Hub Offices is a 6-floor contemporary office building located at the intersection of Sukhumvit and Rama IV Roads. Summer Hub is part of a mixed-use community directly connected to Summer Hill, an award-winning retail development serving both the local community and daily commuters on the BTS skytrain. 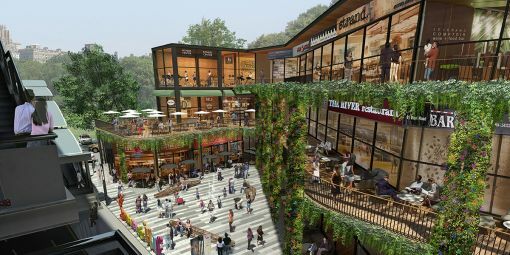 Summer Hill, a new stylish summer-inspired retail centre located, steps away from BTS Phra Khanong. 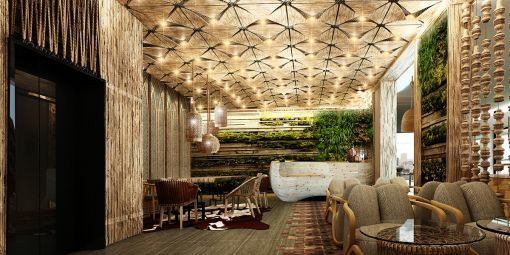 Patrons will find an oasis in the city to hang out, rest, relax, and revive their energy through. 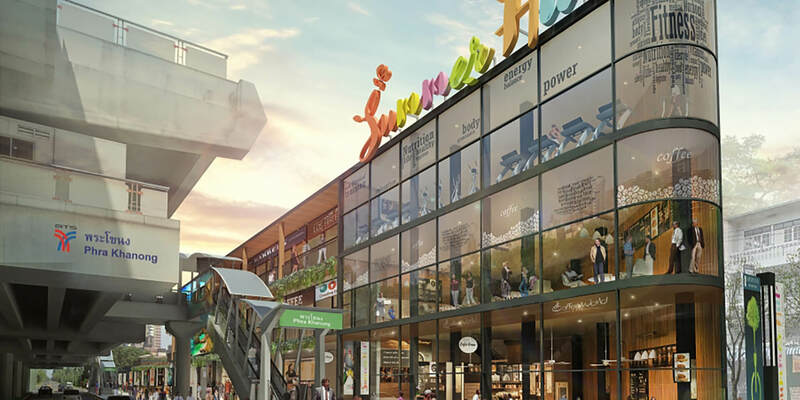 A healthy balance of great mix of retail shops, cafés & restaurants appealing all taste where everyone can enjoy. 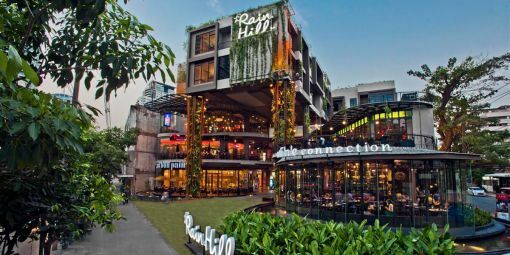 Located half way between the Thong Lo and Phrom Phong BTS stations, Rain Hill is an eco-friendly shopping mall, decorated with manicured trees and focused on trendy, independent eateries and boutique fashion stores. 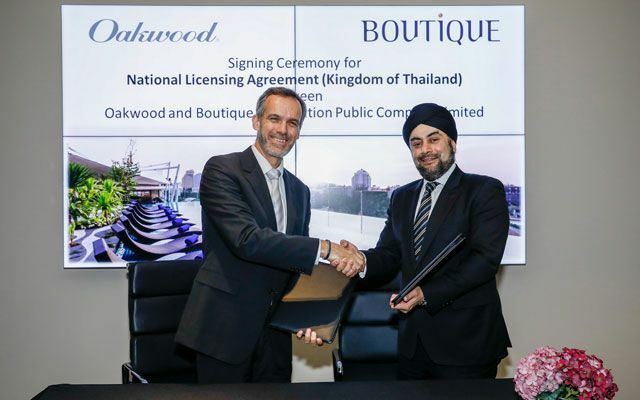 Oakwood®, a wholly owned subsidiary of Mapletree Investments (“Mapletree”), announced today the signing of a strategic partnership agreement with Boutique Corporation Public Company Limited, one of Thailand’s leading real estate developers. 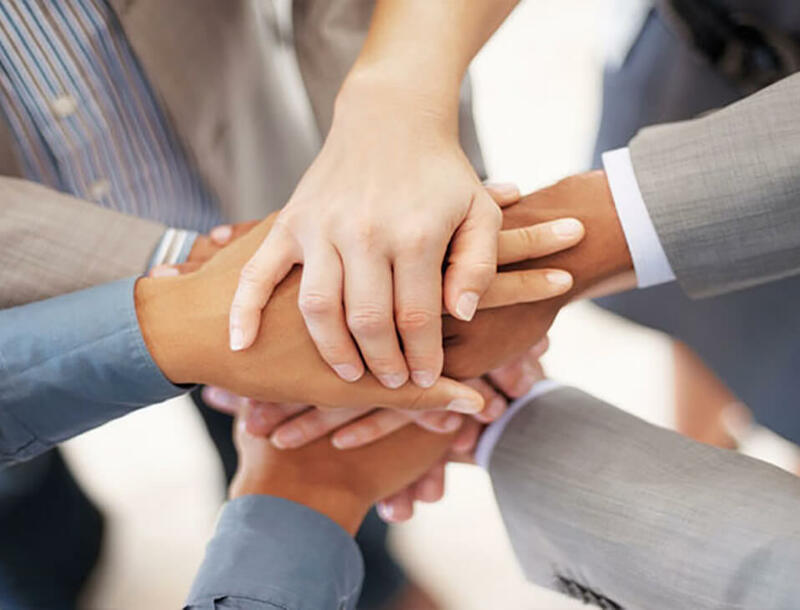 This partnership will fortify Oakwood’s commitment to multiply its portfolio of Oakwood-branded properties in Thailand in the coming years. 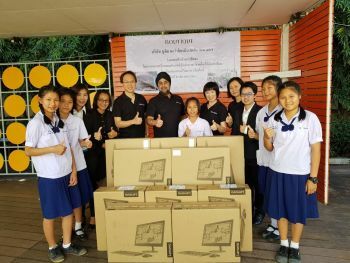 Boutique Corporation brightened the holidays for Intanon Wittaya School in Chiang Mai, gifting ten new desktop computers for students. 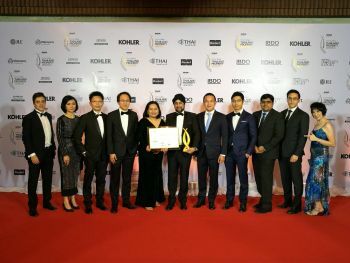 Boutique Corporation Public Company Limited wins the Special Recognition for Community Retail award. 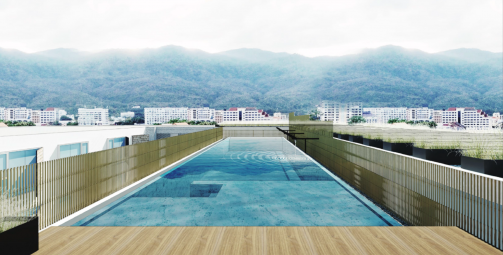 Leading property developer, Boutique Corporation Pcl. 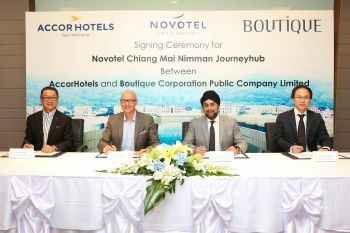 (“Boutique”), has appointed AccorHotels to manage the soon to be opened Novotel Chiang Mai Nimman Journeyhub.